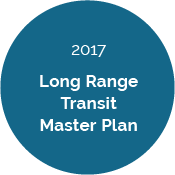 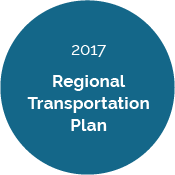 A first-class transportation system that prioritizes bicycling, walking, and transit, and serves residents and visitors while contributing to the environmental and socioeconomic health of the Tahoe Region. 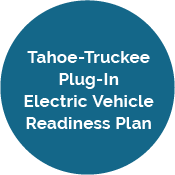 Lake Tahoe’s regional partners are planning, designing, and building projects each year that improve safety, connectivity, and access. Learn more about transportation projects online at the Transportation Tracker. 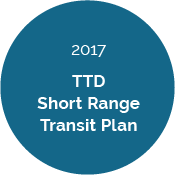 To view more plans, studies, and resources, visit TRPA’s library.